Every month PitKings presents you the ‘Band of the Month’. During this month a hard working Dutch band will get some extra attention from us in articles and in banners on our social media. 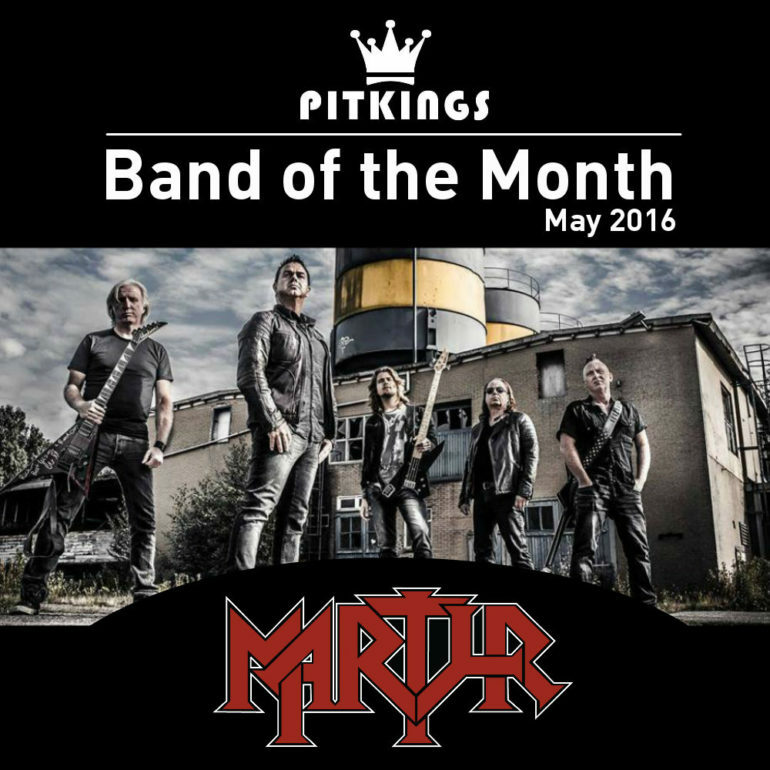 The band of the month May 2016 is: Martyr! Martyr released their album ‘You Are Next’ (review over here) on April 29 and also released their second official video from this album last week. 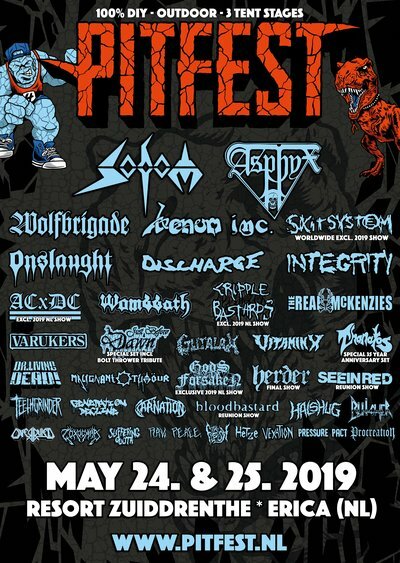 Find everything about this heavy/thrash metal band in their archive at PitKings!